Hello there everyone. 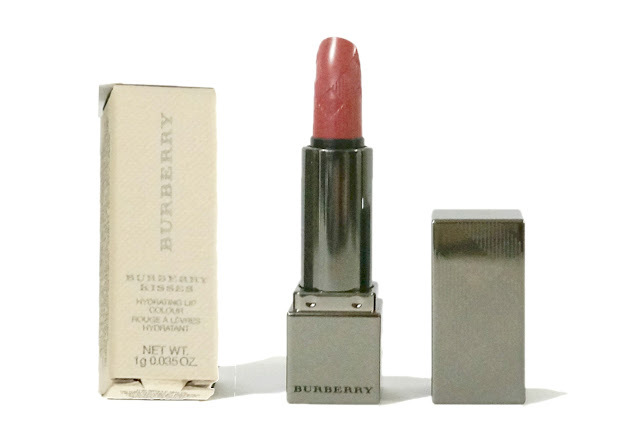 I'm back with the last of my Burberry reviews. :) I got this cute little nugget free with purchase from Sephora Ph from last year's haul. I haven't been really using this as I didn't want to ruin how it looks. 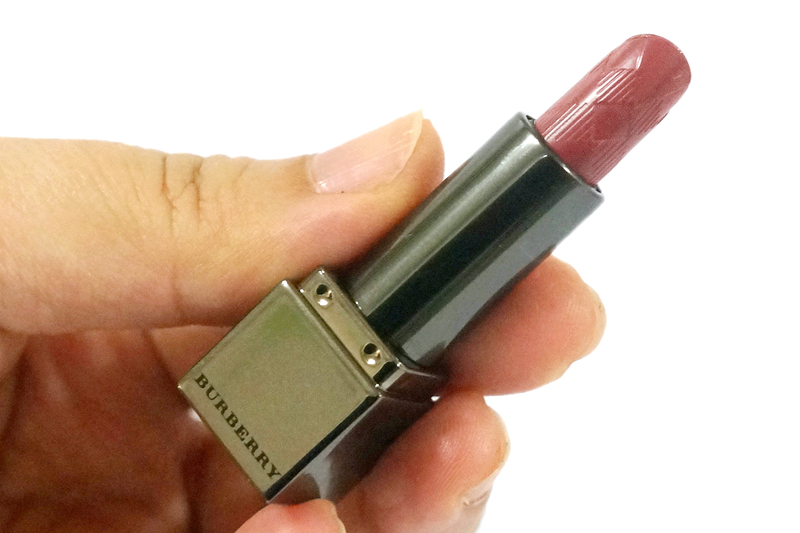 *_* I finally gave in when I was contemplating buying another shade from the Burberry Kisses line. 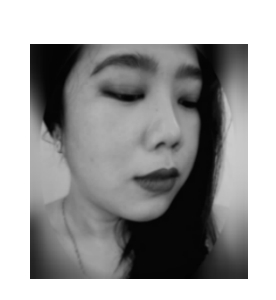 Maybe I will indulge and buy another one as a gift for myself but for now, let's get to know more about this particular shade, Sepia. Burberry's Kisses line has 31 available shades to choose from, more extensive than the Lip Velvets, so everyone will definitely find a shade they'll like. 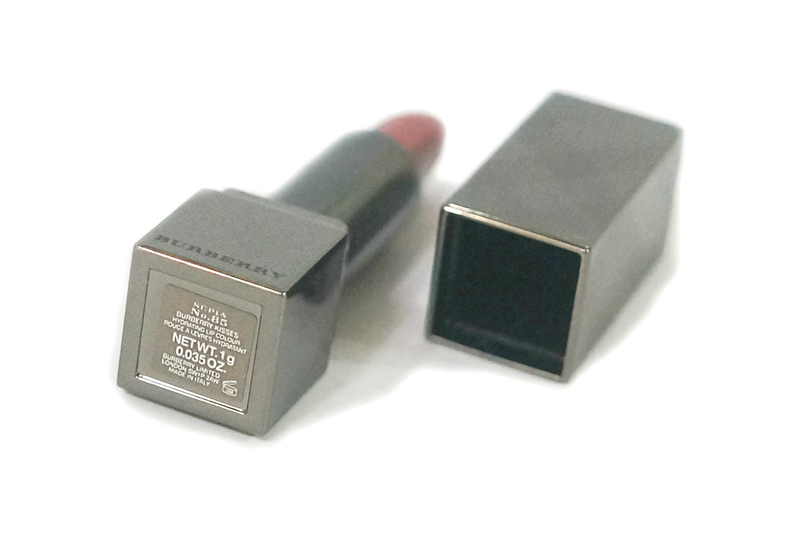 The packaging is similar to the Burberry Lip Velvet - angular gunmetal tube which is instead of matte, is really shiny and glossy. 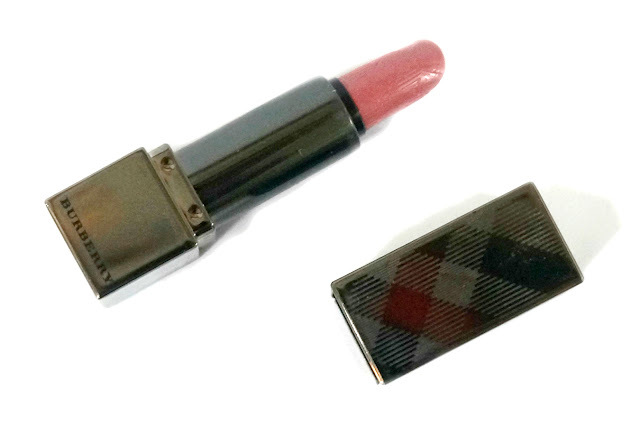 The signature Burberry check is also embossed both in the case and the lipstick itself. Since this is a sample, it does not have a magnetic closure just a snap one that closes with a pronounced "click." 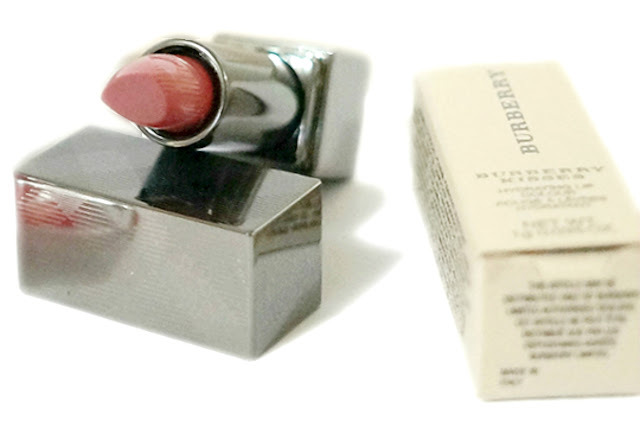 I appreciate how it's just literally a miniature version of the full sized lipstick. Although tinier, it still looks and feels luxurious. Sepia No. 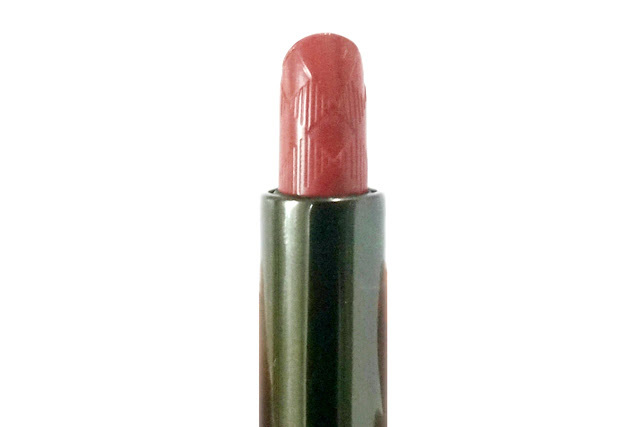 85 can be described as a light-medium rosy pink brown with warm undertones and a satin finish. The shade is very similar to Rosewood but because this is sheerer, the pink undertones comes out more. 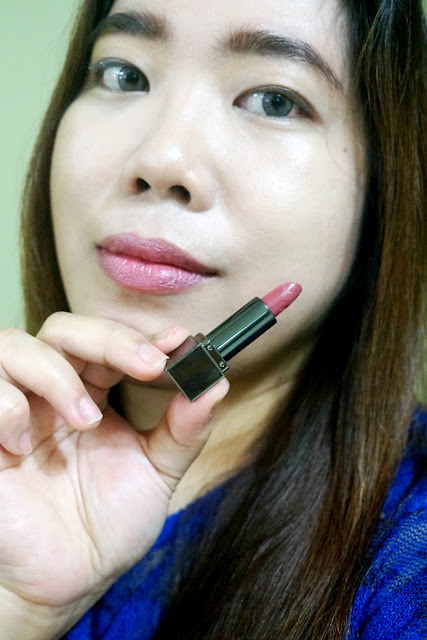 This is pretty much a great no-nonsense everyday color which you can wear anytime, anywhere and would suit all skin tones. As described, the pigmentation is sheer with one layer, but it's buildable to full opacity with three swipes. Adding even more layers just deepens the color, without it looking powdery. 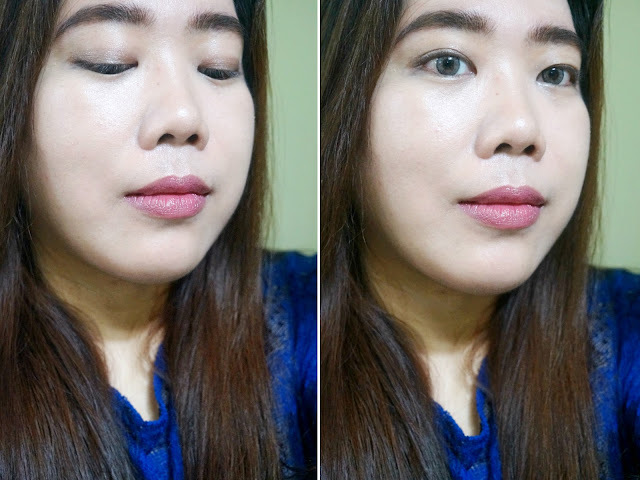 I like the luminous effect it gives as it makes my lips look soft and supple. 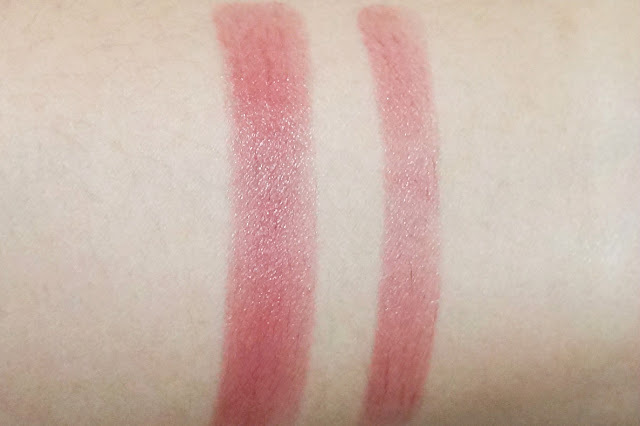 It smooths out imperfections and glides over drier areas of my lips. The formula is very lightweight and comfortable to wear. It almost feels like a lip balm, yet still feels lighter on that I can forget that I'm actually wearing lipstick. It's very easy to apply with no dragging nor tugging. 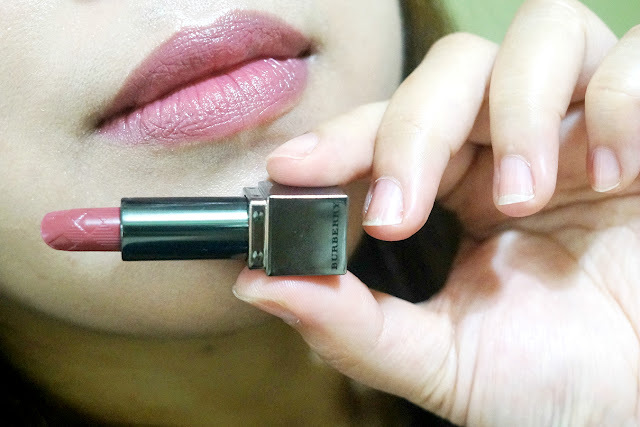 For someone who loves matte lipsticks and rarely wear glosses, the Kisses formula is an excellent in-between. They look and feel creamy without looking too shiny and I get the opaque pigmentation without my lips drying out. The creamier formula means that this will transfer. I don't mind though as the color still lasts quite a long time, up to four hours. It faded evenly, didn't smudge and didn't settle on my lip lines. This is also hydrating to wear, I don't need to apply any lip balm underneath. Overall, this lipstick is a great option for those looking for full coverage that's also non-drying. 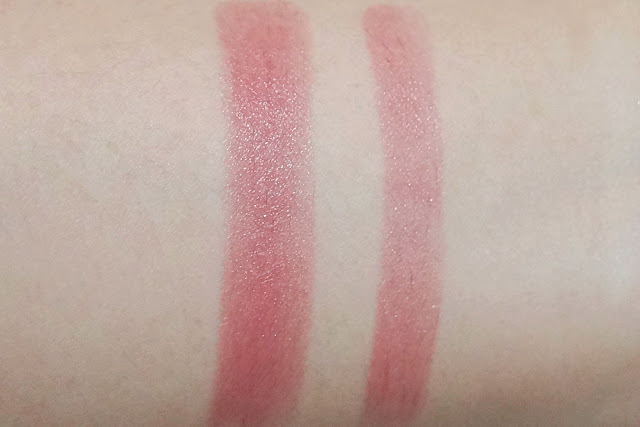 You get the best of both worlds: opaque pigment and moisturizing formula. It's very easy and comfortable to wear and the shade is universally flattering across all skin tones.